Planners and agendas have always been something I used to pick up in store, have a flick through and then think to myself…. 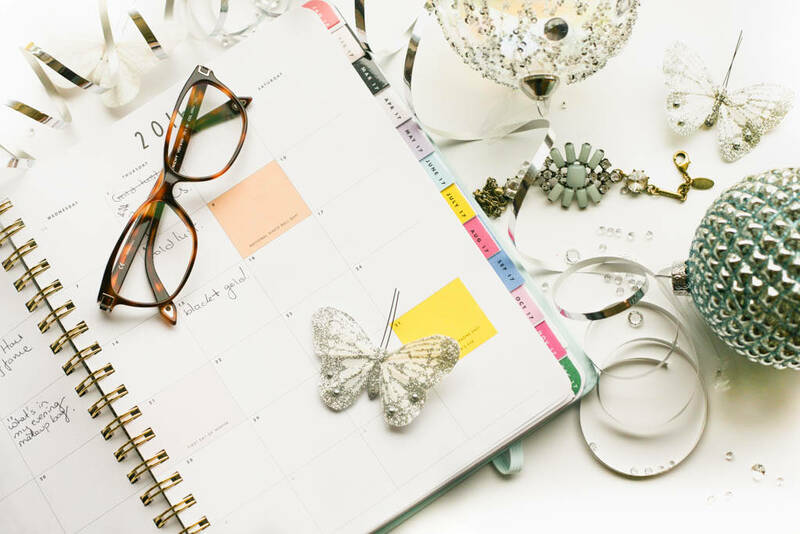 “I’m not that busy that I need one of these and what would I even put in it.” Even when I started blogging I still felt the same and relied on keeping everything in my head. Whilst I do have pretty good memory, I really need to have my blog posts and photos prepared a month in advance but life inevitably takes over and with a full-time job I always feel like I am playing catch up. 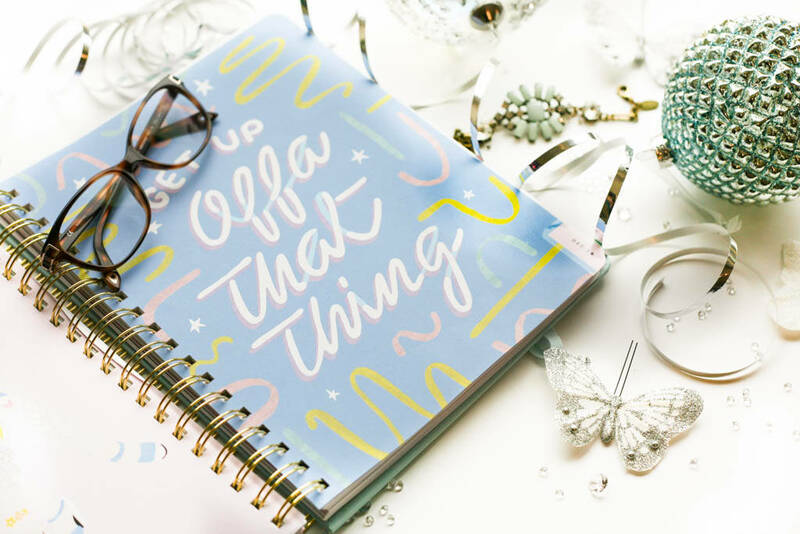 After realising I needed something to help me get my thoughts, ideas and plans for blogging in one place this Bando 17 month Agenda is a great find. With a year view, week view and month view plus lots of extra space for notes there’s no excuse for me now. This even comes with stickers and fun quotes and compliments thrown in for good measure. 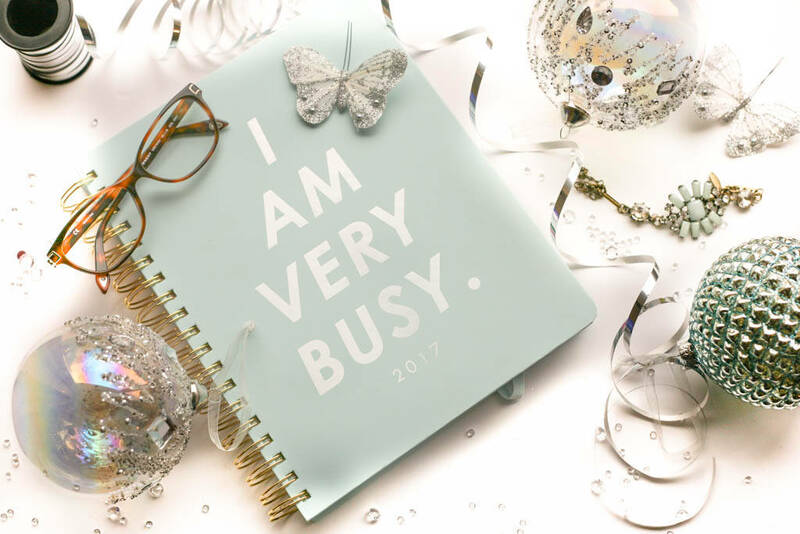 I’m also loving the tiffany blue colour with the slogan “I am Very Busy.” In fact I should keep this at my desk at work, maybe that will keep everyone away!! It got me thinking though….. I am actually genuinely very busy. I used to use the term so loosely before as when you work in an office it is what everyone says and we all know why! It’s good to be busy though, I find it keeps my mind active, I am more focused and I get this real sense of accomplishment when I tick things off my to-do list. Keeping myself busy motivates me to do more, I feel like I am learning something new and I have a sense of purpose but most of all I appreciate the down-time that much more. Keep your hobbies alive. Whatever it is that you enjoy, do more of it. For me, blogging certainly keeps me busy. Reading. Sure reading for escapism is good but indulge in something more factual too, it’s a great way to learn. Writing. From to-do lists, your goals and dreams to keeping a gratitude journal, writing really gets your creativity flowing and keeps that mind active. Join an exercise class. Exercise in groups is always fun. Learn a new skill. Whether you go for a DIY option or you enrol on a course, learning new skills is always recommended with an array of things you can go for from cake decorating to photography to sewing, the list is endless. Get organised and take time to clear your personal space. Not only does de-cluttering give you something to do, you’ll feel so much lighter and a bit of feng-shui never hurt anyone. Help others. This is a great way to keep busy and helping others brings such a personal sense of fulfilment. You can do this in so many ways such as volunteer work, helping an elderly neighbour with their weekly shop, coaching and mentoring or just simply giving some heartfelt advice. The best advice I can give is to help others without expecting anything in return….the reward is priceless. I hope you found the above useful and in the interests of keeping myself busy I’ve got a whole load of blog photos to take and I’ve got my Nars hall of fame and evening bag essentials posts coming up next week, so please stay in touch.